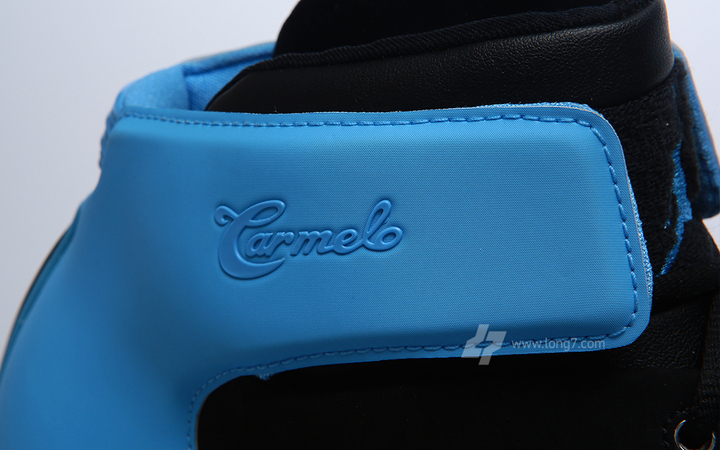 Carmelo Anthony's 10th anniversary with the Jordan Brand calls for the return of his first ever signature model in the Melo 1.5. 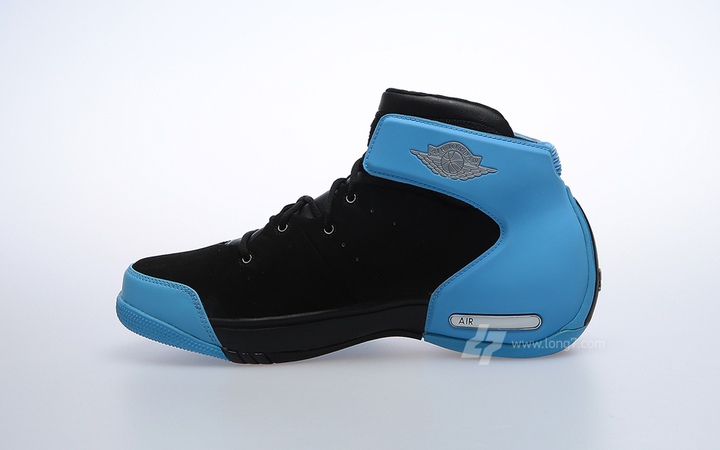 Already worn on the hardwood by Melo in New York Knicks-inspired colorways this preseason, the Melo 1.5 makes its return in an original color scheme inspired by Melo's early days with the Denver Nuggets. 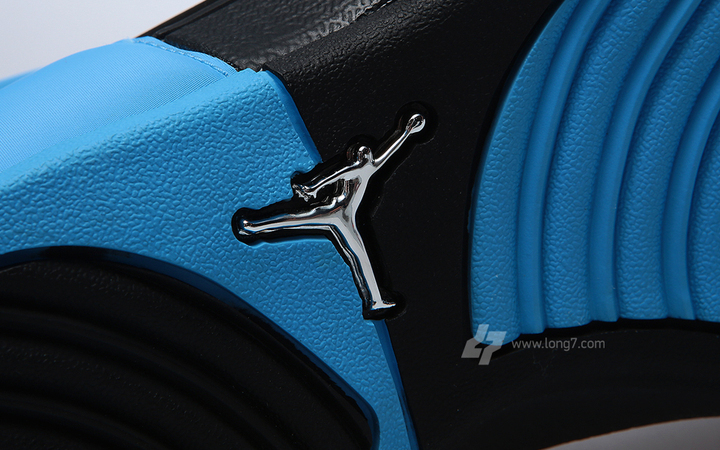 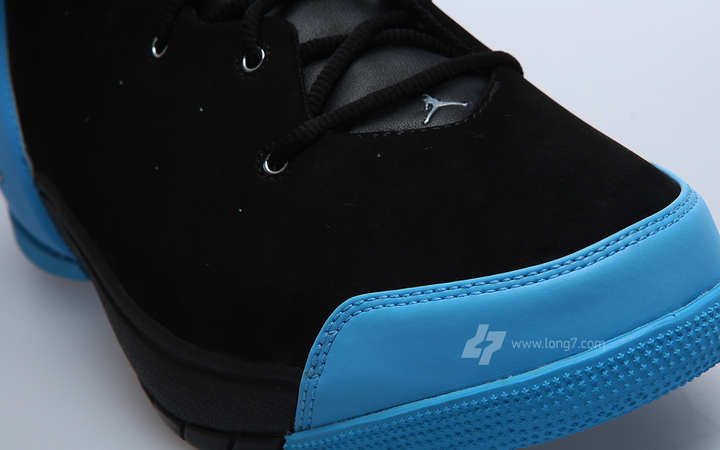 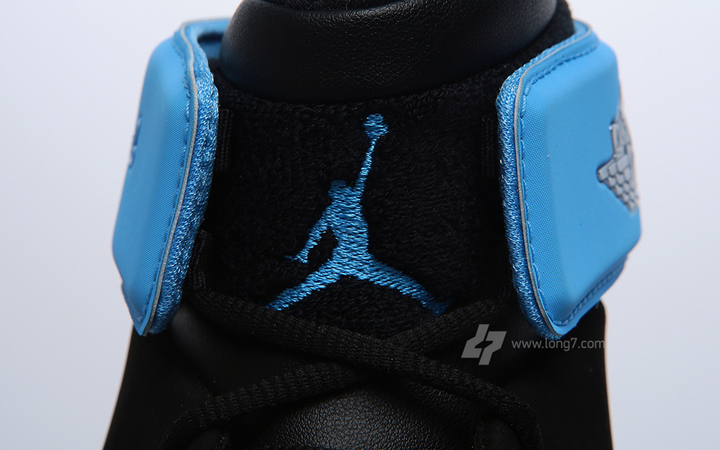 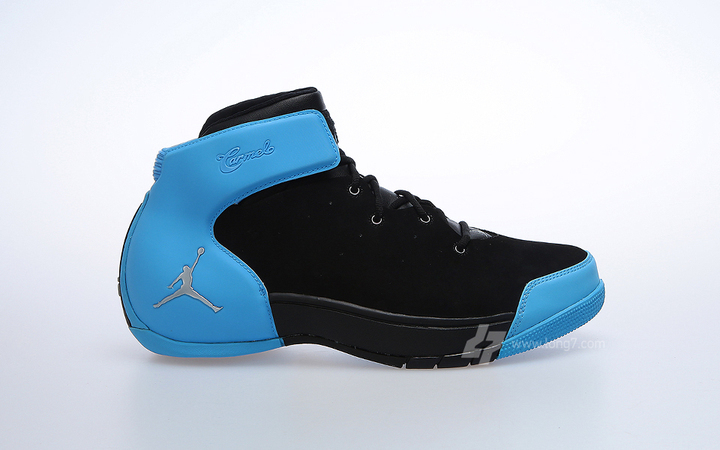 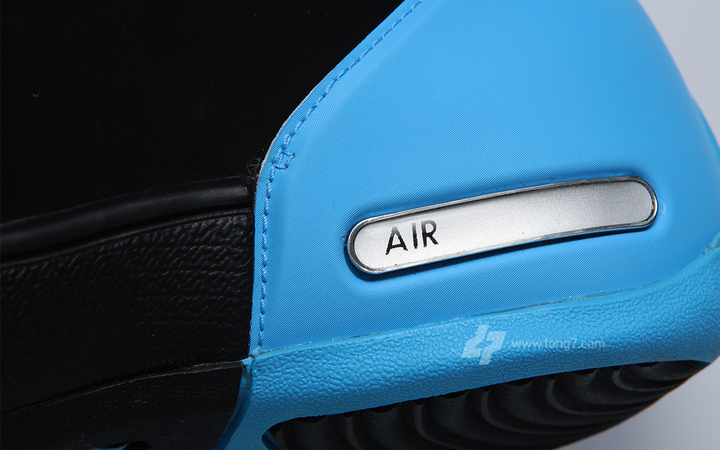 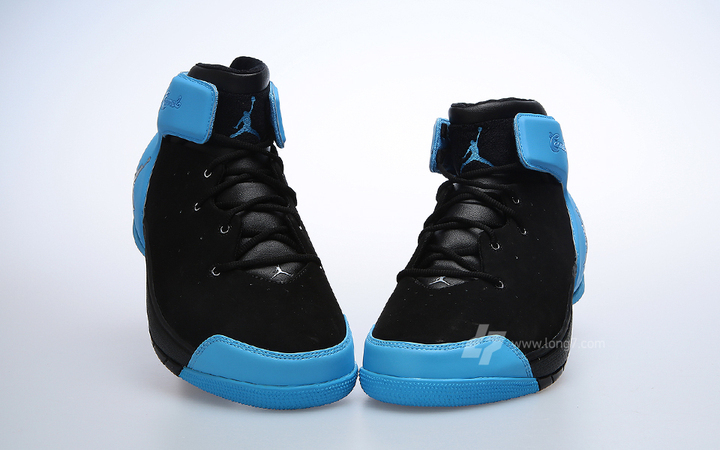 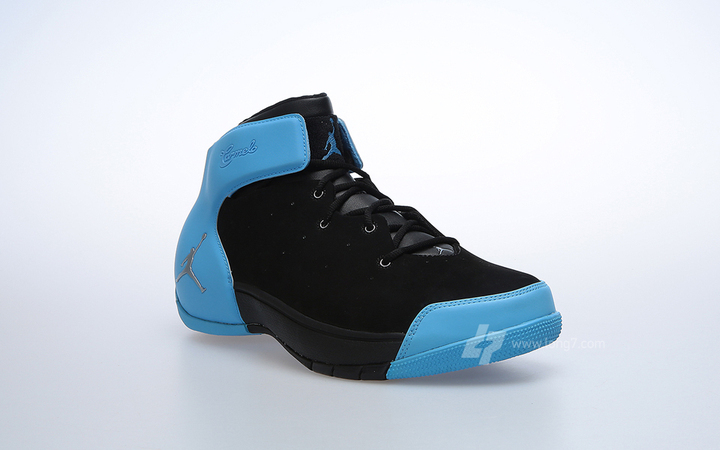 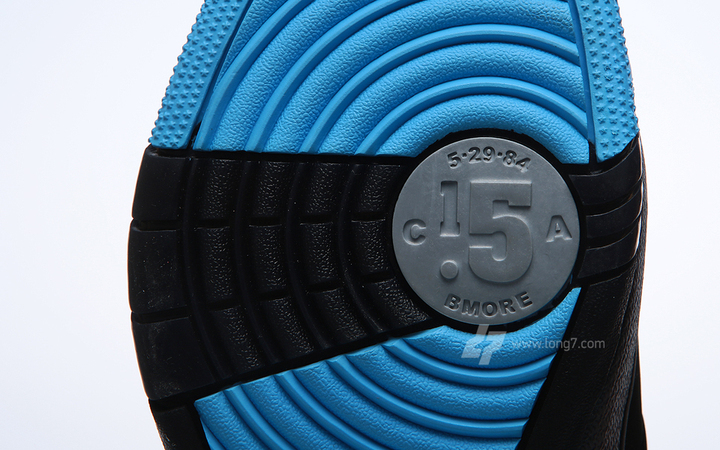 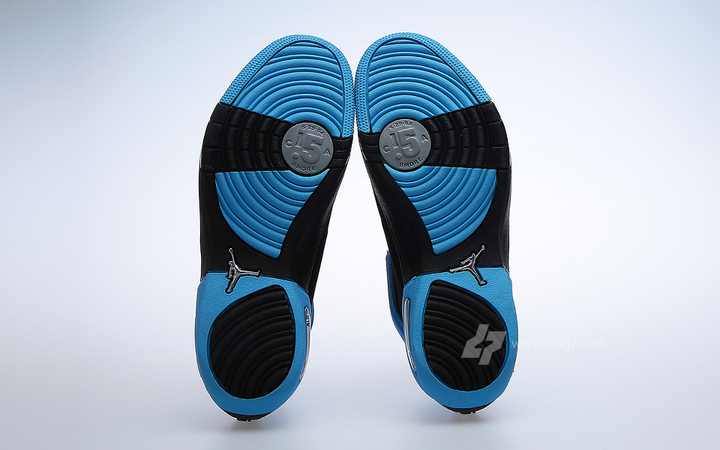 Arriving just as they did almost ten years ago, we see a combinationof black and carolina blue covering the AJ 1 and AJ 2 inspired model. 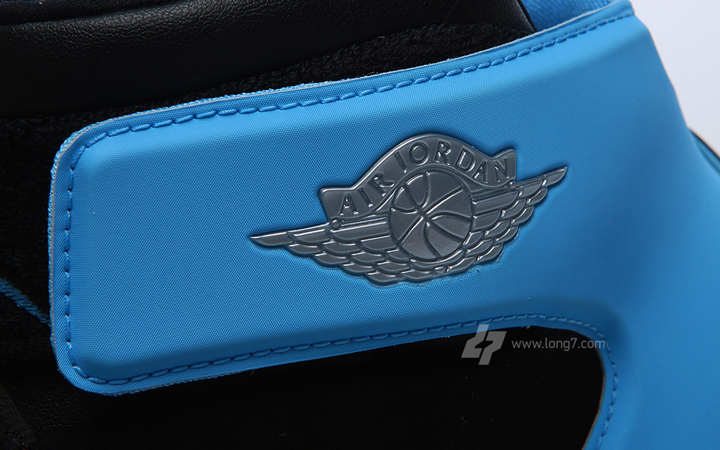 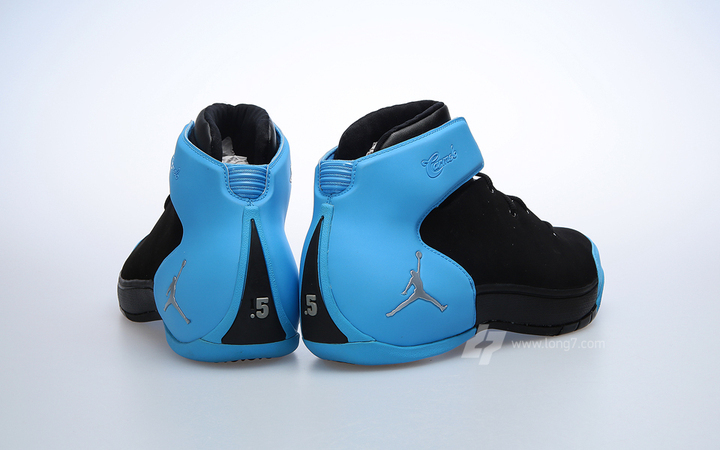 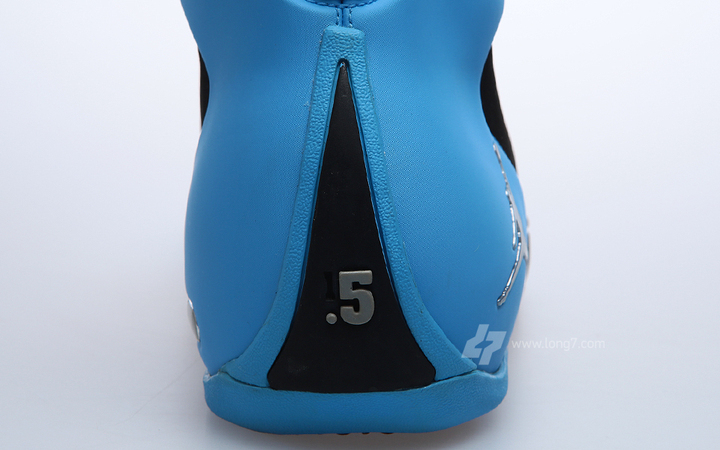 Stay tuned to Sole Collector for further details on the return on the Jordan Melo 1.5.